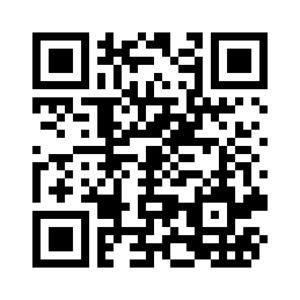 Music Boosters new discount phone app available now! This year Music Boosters has another great discount opportunity for you. For $20 you can purchase a discount phone app that is valid until August 1,2018 and can be used all year multiple times at the following businesses. On Saturday Sept. 9th (in case of rain then it will be Sept. 10th) the LHS performing arts teachers are holding Lakewood’s first Tag Day (Performing arts students feet hit the street event). Each group will be assigned a geographic zone of Lakewood households. The groups will go to Lakewood houses in their assigned zone and distribute the performing arts schedule for the 2017-18 school year. On this flyer will also be information how to join Lakewood Music Boosters. The groups will be asking for cash donations to support Lakewood Music K-12 and thanking the community for its support in building the new performing arts wing at the high school. If no one is at home the flyer with the information will be rubber banded to the door knob. Tag Day starts at 1pm with adult volunteers meeting at Harding Middle School to pick up flyers, rubber bands and zone information. The performing arts students will meet their adult volunteer at the northwest corner of their assigned zone.We will put one or two adult volunteers with 6 students that will form two groups of three to visit both sides of the street as the adult volunteer supervises from the street. It should take about 2 hours to cover each of the 42 geographic zones. We need 50 adult volunteers for this to be a successful Tag Day. 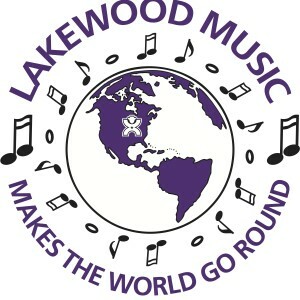 Please help support Lakewood Music! Lakewood Music Boosters will have our first general meeting on Tuesday, September 5, 2017. The meeting will be in E134, the keyboard room. Please enter LHS through the back double door by the athletic offices. We will have signs! The general meeting starts at 7:30pm. Please attend and learn about our fund raisers for this year and volunteer opportunities to get involved. Come and see the music library and the garment storage system that Music Boosters funded for the new wing!